The hardest part is that split second. That second where you plan on calling him and then quickly realize you can’t. Him would be my Dad who passed away a few weeks back. It’s still a very numb feeling, but what gets me through it is knowing a few important things…. He knows how much I loved him. He is in a better place with my late Mom. My mental picture is Dad happy with my Mom, happy with his parents whom he hasn’t seen in decades and happy with friends he’s missed in recent years. Hopefully he can still watch his favorite movies, listen to Willie Nelson and has a front row seat to the baseball game of his choice. It’s more likely much better than that, but “for now” I’m stuck with those good thoughts and images. His name was Robert but nobody called him that. His parents called him Bobby, his peers called him Bob, my buddies called him Big Bob and my daughters called him “Grandaddy Sweetheart” because he always called them “Sweetheart” when they were baby girls. I miss Dad a great deal, but count my blessings, I was so lucky to have a Dad who gave me everything. He was the first person I would want to call when something good would happen and frankly the first to seek advice during bad times. He was much more than a father to me, we were the best of friends. One of the things I miss the most is pulling out my phone, logging on to YouTube and watching our favorite movie clips and comedians–it’s really hard knowing I can’t do that again. 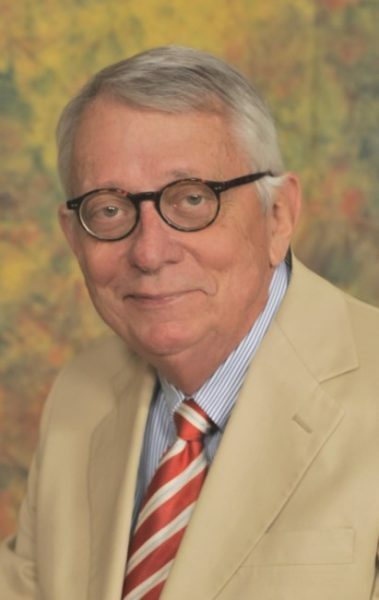 Yes I’m blessed to have had 50 years with Bob Nabors, but forgive me for being greedy, it would never have been enough. 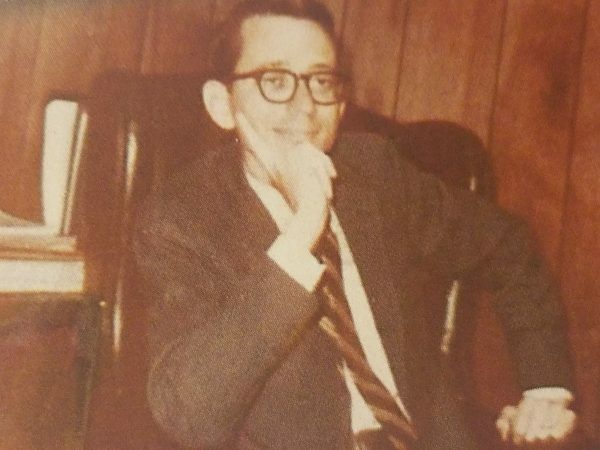 My Dad was an accomplished lawyer but was as down to earth as anybody you would meet. He loved people where every time we went out to eat he would ask the waiter or waitress not only their name but do a through background check—he even did this with those collecting his toll money. 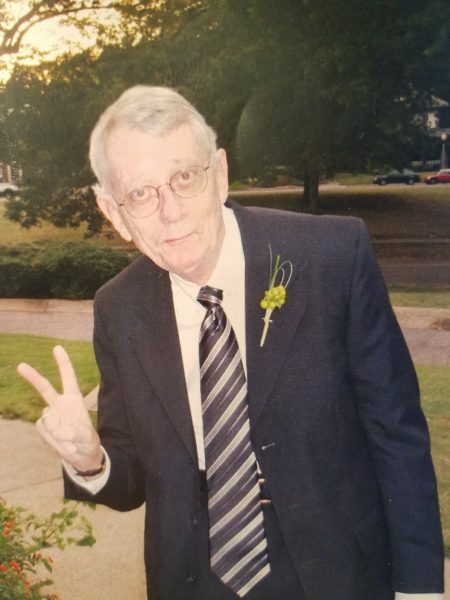 He wiggled his ears, constantly would “miss dial” all of his children on his cellphone (sometimes multiple times per day) yet would always call five minutes after leaving us to say “I really enjoyed spending time with you today.” I treasure the many voicemails I’ve kept over the years. He taught us to do what you love and the money will come later. He taught us to go beyond the handshake, to go the extra mile. He taught us to be confident yet humble, to take all the good things in your life and not brag about them but instead “tuck them in your back pocket.” The message—hold on to the good, that will help you during the bad. My dad was his own man, a true one of a kind. The strongest man I ever met. The funniest man I ever met. I’m grateful for his impact, our times together and look forward to seeing him down the road where I’m sure he’ll introduce me to all of his favorite people in heaven. By then, I’m sure Big Bob will be the Mayor. Lessons from Dad, the first stop in this trip around the Naborhood, as always thanks for stopping by. 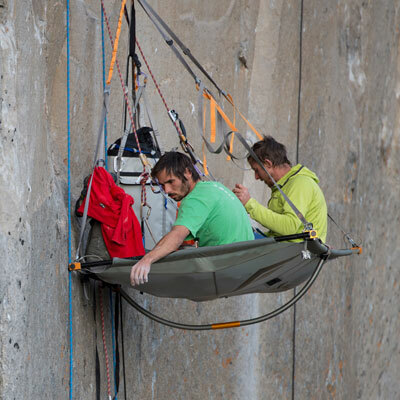 THE DAWN WALL: I was late to party on Netflix, so I have some catching up to do especially in the documentary department. For months, I thought it was just movies and TV shows yet recently I checked out the menu for documentaries—this is exceptional and well rounded content. My first choice was so great I can’t recommend it enough, it just might be the best thing I’ve ever seen on television—it was really that good. This doc breaks down mainly the career of legendary free climber Tommy Caldwell who is your ultimate survivor. He reached the pinnacle of his career after overcoming being taken hostage by rebels in central Asia where he faced death a number of times only to survive only to return home and then lose a portion of his index finger in a saw accident. Amazingly, Caldwell didn’t let it hold him back. The Dawn Wall is the 3000 foot rock face inside Yosemite National Park where even the best climbers knew better than to attempt it. 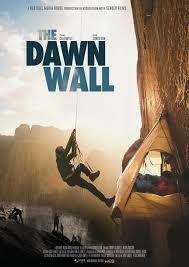 This doc shows how Caldwell along with partner Kevin Jorgeson took an amazing “six years” to finally do it. Caldwell could have done it sooner admirably waited on Jorgeson to catch him. The next time you feel you can’t do something watch this amazing pursuit. I still can’t believe how good it was. 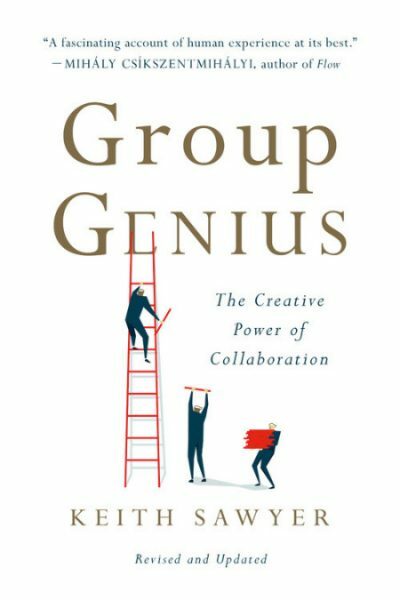 GROUP GENIUS: Speaking of innovators, if you’re a big fan of Malcolm Gladwell’s books, I recently found one of a similar ilk in, Group Genius “The Creative Power of Collaboration” by talented writer Keith Sawyer. The basic premise of this book is that the creative process,which has a stereotype of being more of an individual effort is “always” the product of collaboration. This book’s premise is that the creative process is a team sport. Sure, you can think of ideas on your own but the end results of any creative pursuit or invention is because of knowledge gained in the collaboration process or from ideas from those who laid the foundation years prior. While our country gives credit to the likes of the Wright Brothers, Thomas Edison and Alexander Graham Bell for the airplane, light bulb and telephone–this book shows how all of the above were given too much credit. Many more we’re involved via the collaborative process. 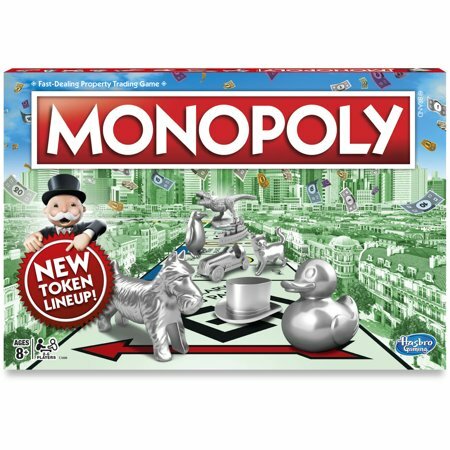 The most intriguing example may be the game of Monopoly. For years professors and people in the Quaker community created the basis for the game but it was an unemployed radiator repairman Charles Darrow who played the game with a few Quaker friends and decided to patent it. He later sold the rights to Parker Brothers where within three months, it became the fast growing board game in the country. Creativity isn’t an individual pursuit and Group Genius provides plenty of examples. It will make you think and re-think your thoughts on innovation. 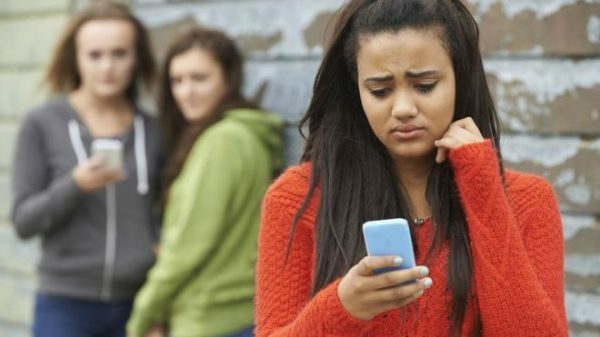 FIGHTING BACK: Interesting article recently in the Washington Post which showed the perfect way to fight back against those bullies. At the Bethesda-Chevy Chase High School in Maryland, a group of boys put together a ranking of 18 girls based on their looks. The results were released and obviously it was embarrassing to many. 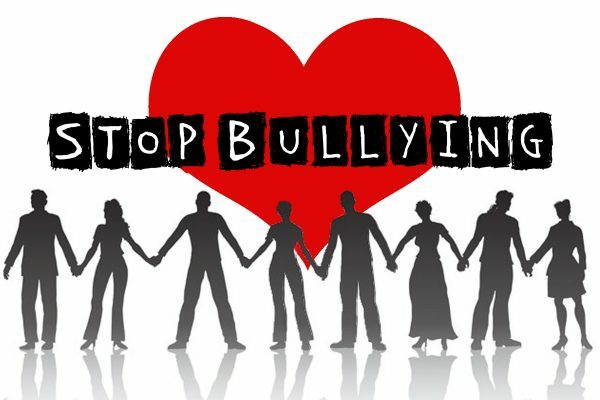 I get it this stuff has been going on for years but it’s different these days with the pressures of social media. Having two teenage girls, I’ve heard stories like this but loved how this one turned out differently. You see the girls, who were involved in the rankings, tried to go to school officials but they didn’t respond to their liking so they went next level. Some of the girls (not pictured here) wanted more than a slap on the wrist so they pleaded with administrators to give them a better platform. Both parties agreed that they should have a large meeting with the male students in the program, including the boys who created and circulated the list. About 80 students — met in a large conference room for what was supposed to be a 45-minute meeting during fifth period. A rare happy ending to a story which rarely has one—good to see and hopefully others take notice. NOBODY ASKED ME, BUT…. : It wasn’t too little but it was surely too late. Still give kudos to Sean Payton and the Saints for doing the near impossible–making the NFL bend on something quickly. 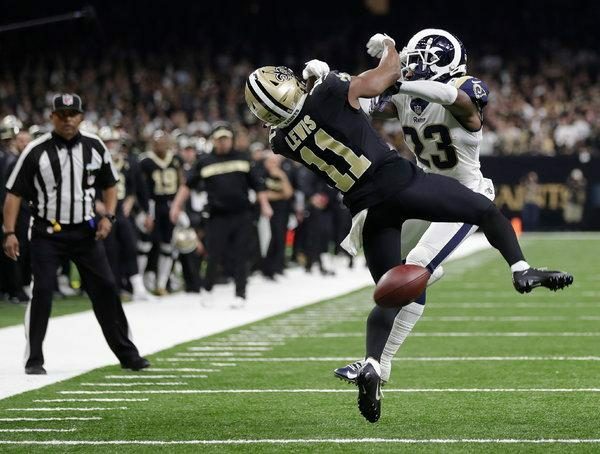 At the recent NFL Owners Meetings, the league, thanks to a big push by Payton for now letting pass interference calls and more importantly NO-CALLS be reviewed. Not having the measure in January cost the Saints a trip to the Super Bowl and while the team and the city need to get over it, it was nice to see the league, its coaches and owners promptly make it right. EXTRA POINT: I still love you March Madness but please get rid of the one and done so I can love you like I used to. These games are still great but it would be nice to know more of the players.